Following weeks of public nominations from across the continent and Diaspora, three Gambians have been finally nominated for the much-anticipated New African Woman Awards 2017. The awards organised by the pan-African bi-monthly, New African Woman Magazine, celebrate and honour exceptional African women who have made a positive impact and contributions in Africa for the past 12 months. Chosen in 12 categories, 68 groundbreaking African women have made the final list which will now be adjudicated by a special panel of judges, and the winners in each category will be announced at the New African Woman Forum in Dakar, Senegal, on 12 and 13 April. 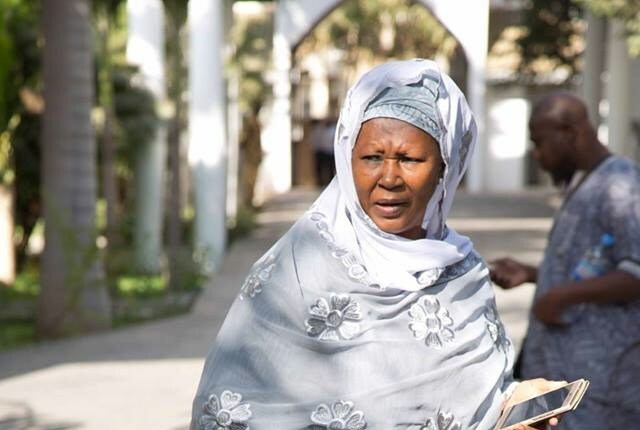 Gambia’s Minister for women affairs, Madam Fatoumata Jallow-Tambajang has been nominted under categories of New African Woman of the Year and New African Woman in Politics. 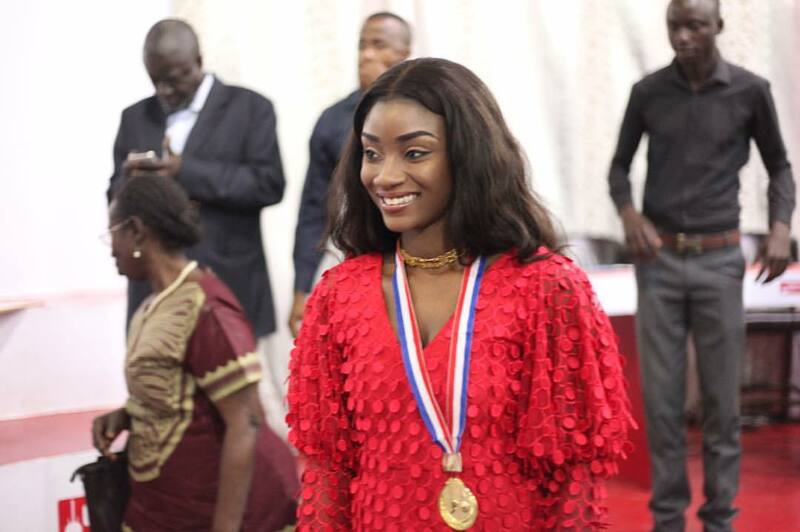 Ndey Fatou Njie – CEO TiGA Swimwear and 2 others nominated under the category of New African Woman on the Rise. The New African Woman Awards and Forum, first held in London in March last year, under the theme “Changing The Game”, were born from the ethos that launched New African Woman magazine nine years ago. 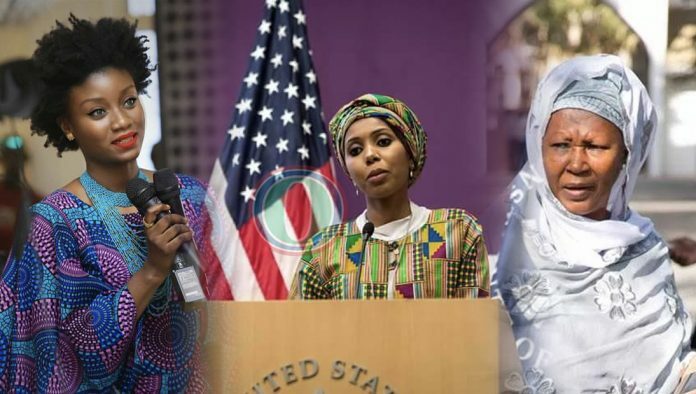 Ndey Fatou Njie – CEO TiGA Swimwear and Jaha Dukureh Anti FGM Activist & CEO Safe Hands for Girls are both nominated under the category of New African Woman on the Rise. 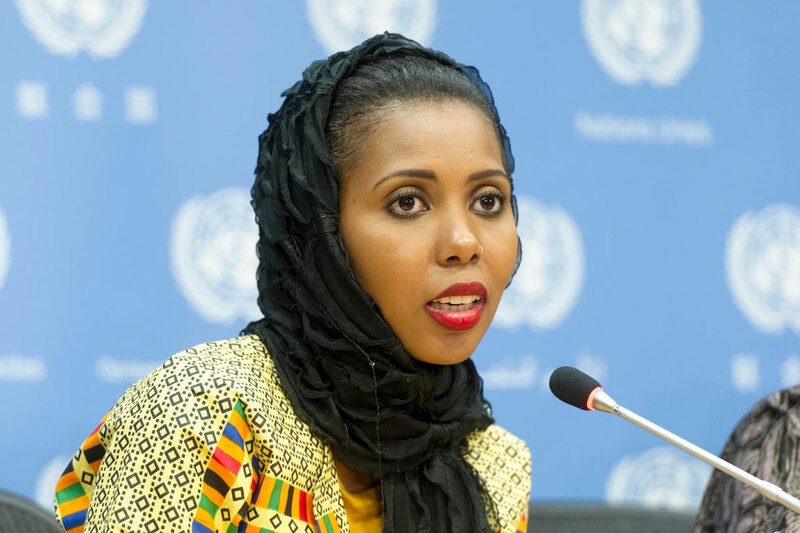 Jaha Dukureh Anti FGM Activist & CEO Safe Hands for Girls, nominated under the category of New African Woman on the Rise. The initiative is meant to boldly and positively highlight, share and represent African women’s issues, on the premise that women are an indispensable element in Africa’s growth story, and to celebrate the women contributing to that change.